Introducing Cross & Crown Radio! After months of planning, the launch day is here! 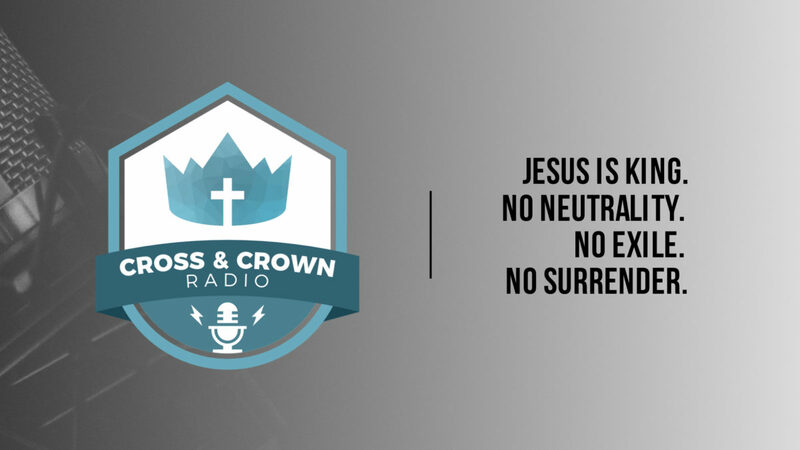 We’re excited to announce that the Cross & Crown Radio podcast is NOW available! You can find the very first episode on iTunes, Google, and even Spotify. Thanks for listening!